Located in the beautiful industrial city—Wuxi, Wuxi Gongyuan Group, as a professional developer and manufacturer of water treatment equipment, is a provincial private scientific and technological enterprise who has contracted an alliance with CAS, Jiangnan University and Changzhou University. Consisted of three subsidiary corporations—Wuxi Gongyuan Mechanical Co.Ltd, Wuxi Gongyuan Environmental Equipment & Tech. Co.Ltd and Wuxi Gongyuan Automatic Co.Ltd. Gongyuan Group insists on the concept of “industry professionals work to source-oriented”, focusing on improving water environment, enhancing automation level and providing cost-effective technical equipments and services. Our realistic & innovative Gongyuan teams continuously apply our many-year rich experiences into various conventional projects and water treatment problems flexibly. 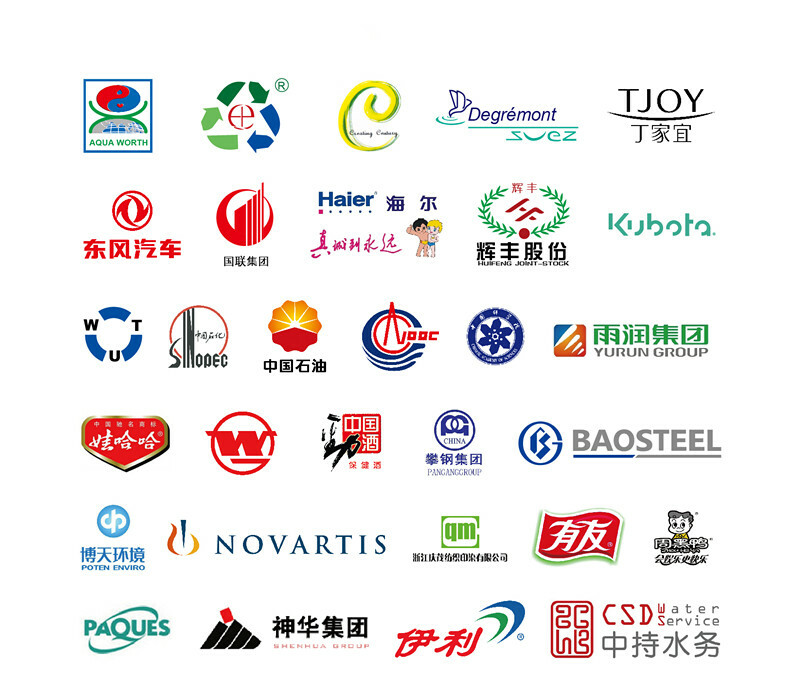 We have many successful achievements such as PetroChina, Sinopec, CNOOC, Startlake Group, Topfond Pharmaceutical Group, Jilin Chemical Group, Haier Group, Harbin Pharmaceutical Group, Shineway Group, Yurun Group, Wahaha Group, Yili Industrial Group, Qingmao Textile Corporation, Zhejiang Yinan Printing Corporation, Jinyu textile corporation, Tjoy group, Kubota Corporation, PAQUES, Bluestar Group, Sujin gas group, Chia Tai Group and other famous enterprises which witness our reputation including engineering contractors, research and design units and the majority of users. 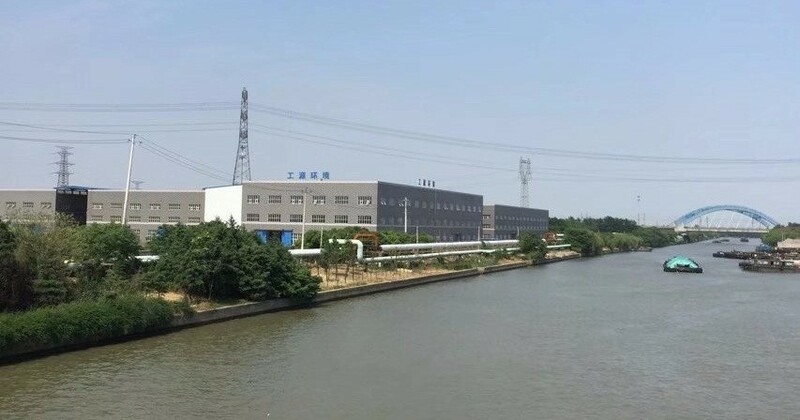 Specialized in the R&D, manufacturing and service of DAF (Dissolved Air Flotation), Wuxi Gongyuan Group has achieved a numerous national patents. Our well-designed and made all series of water treatment equipment such as CAF (Capitation Air Flotation), combined air flotation unit, multiphase DAF, high efficient Air Flotation machine, laboratorial DAF have features of excellent performance, beautiful appearance, easy operation and convenient maintenance. The company has a group of senior technical experts and consultants to cooperate with many domestic famous research institutions and universities. The company also has a well-equipped laboratory, related equipments and well-educated professional staff to provide overwhelming full technical support and services for customers and users. Each individual design and application not only continuously creates value for customers, but also enriches our own self-worth value. Wuxi Gongyuan Group adheres to the core value of product quality and corporate reputation. Registered on 28th March, 2010, we have got“Gongyuan” Brand trademark from State Trademark Bureau. In April of that year, our products have been awarded by China Light Product Quality Assurance Center as “National Quality Trustworthy Product”. Meanwhile, we have got high recognition from counterparts and customers in the 7th China Water Industry Selection and had the reputation of “China’s best water treatment products supplier of 2010”. In 2011, it was assessed as CCESC demonstration unit (Five Star) by international corporation center of NDRC and CNNIC. Also, we obtained the certificate of “Wuxi AAA grade enterprise of observing contract and keeping promise” by the municipal government. In May, 2013, our company was confirmed as Jiangsu private-own technical enterprise by the department of science and technology, Jiangsu provincial government. Also, our company was awarded as Jiangsu new high-tech enterprise in November of 2014 and our trademark GONGYUAN was confirmed as WUXI well-know trademark by Wuxi Industrial and Commerce Bureau. We are looking forward that our high-qualified rich products and professional service will make greater contribution to you on the improvement of water environment. (1) In 2017,we have introduced our new products: solar remote-control oxygen aeration and micronano aeration system. (4) From 2006, the new type GTJ disolved air releaser replaced the traditional releaser.